Imagine attending a trade show that had all kinds of safe products for you to eat. You did not need to worry about your nut allergy, your gluten intolerance or any other dietary restriction you may have. This tradeshow would have something for everyone. Sounds like heaven, right? Well now imagine that you can access this tradeshow 24/7. You do not have to wait for the show to come to town; you simply go online (in your pjs if you wish!) and have access to all kinds of goodies seven days a week, 24 hours a day. Well I am here to tell you such a place does exit! Let me introduce you to the Gluten Free Expo. This expo is not solely for those that are gluten intolerant. 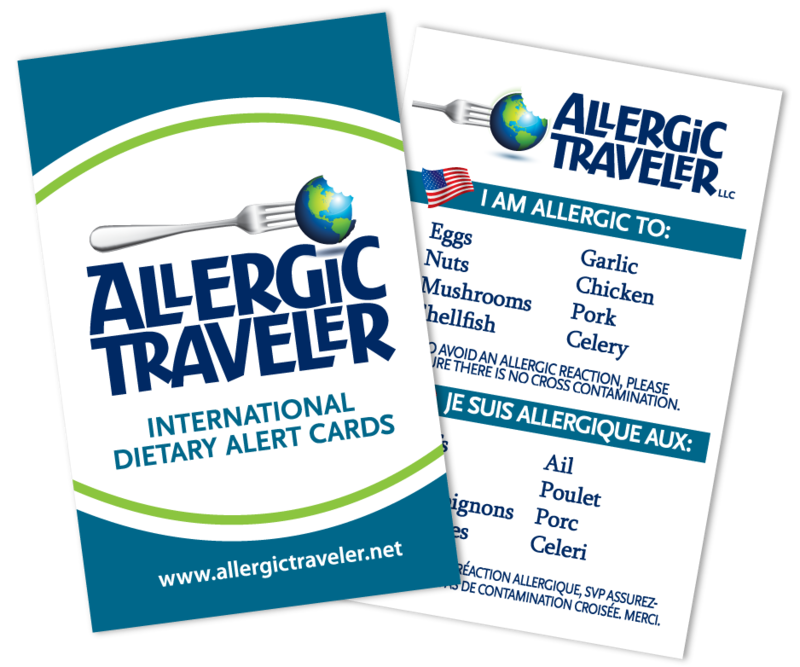 It is for anyone with food allergies. It’s a one-stop shop for you to access a plethora of resources. There are even giveaways and samples you can get. The vendors consist of large national brands as well as smaller regional ones. You can find restaurants like Five Guys and PF Chang’s, or food products like Sun butter and Enjoy Life, or resources like Gabriel Cosmetics and Allergic Traveler. The best part of this site is that it is free! There is no entrance fee, so you can visit as often as you would like! Check it out. Let us know what you think. Was it helpful? Did you find what you were looking for?